As a not-for-profit organisation, we care deeply about ensuring all older people in our community enjoy better, more fulfilled lives. To that end, we are in the process of becoming a Registered Community Housing Provider, so that we can provide affordable, social housing options such as Stevenson Village to take better care of vulnerable older people in our community. 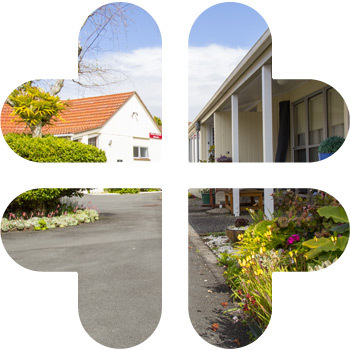 In 2017, HBH Senior Living purchased Stevenson Village, a 36-unit retirement village in Howick providing affordable, social housing for older people. Residents now have access to many of HBH’s activities and services (including our popular day programme), helping them to remain as independent as possible – and to live life to the full.